I love to travel. 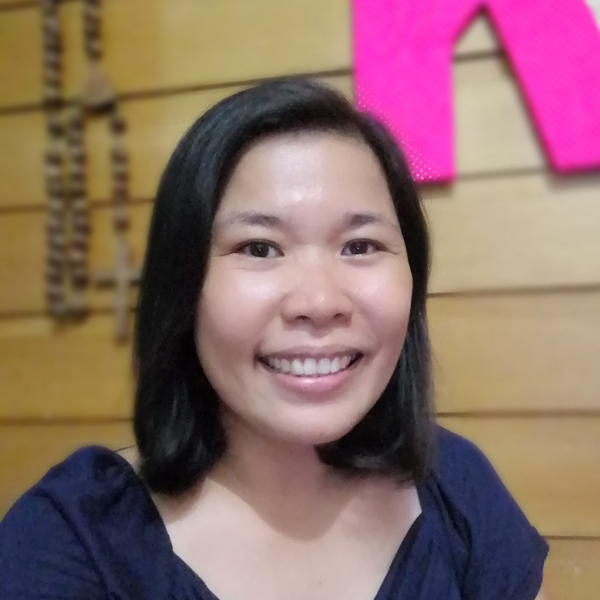 I dedicated my second blog post of the year to Philippine travel. Last week, the Department of Tourism (DOT) tapped social media to launch its tourism campaign. Launch date was scheduled on 10 a.m of January 6. Days leading to the launch date, the DOT hyped up the hashtag #1forFUN on twitter. Prominent bloggers met with Tourism Secretary Mon Jimenez to discuss the campaign. Mr. Jimenez even opened his own twitter account (@MonJQuotes). I got curious. When January 6 came, I was on Twitter waiting for a word on the launch. The official tag line was finally announced. Drum roll please. “It’s more fun in the Philippines”. The official website was also launched. It lacks the brevity and brand recall compared to other countries’ campaigns. Think “Incredible India” and “Malaysia, Truly Asia”. One does not need to compare Philippines against other countries to gain tourists. Hello, crab mentality. Grammar police took notice of the incomplete comparative sentence. More fun than what? The campaign was received well. 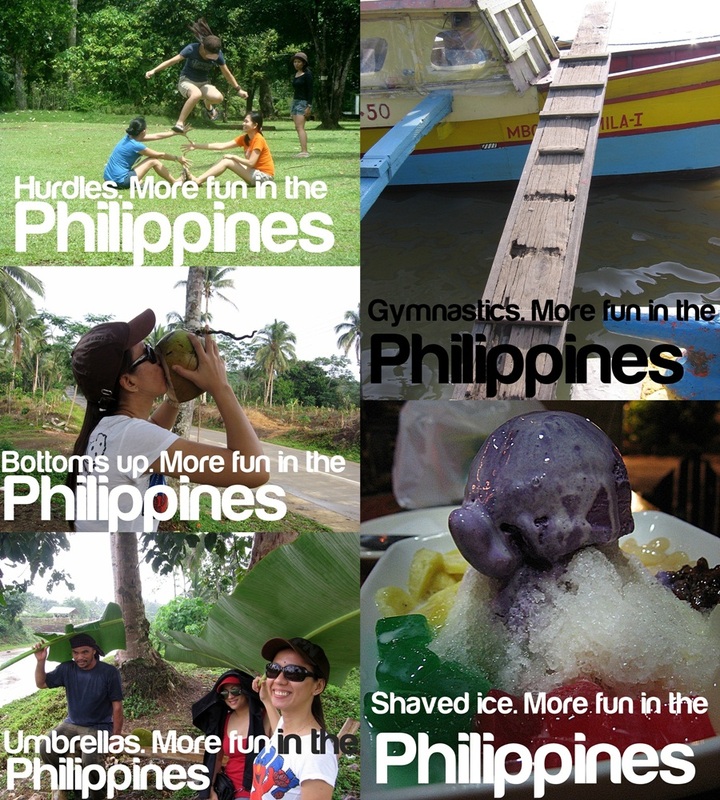 The hashtag #itsmorefuninthephilippines became a trending topic on Twitter worldwide. Even acclaimed writer, Neil Gaiman , joined in the fun. 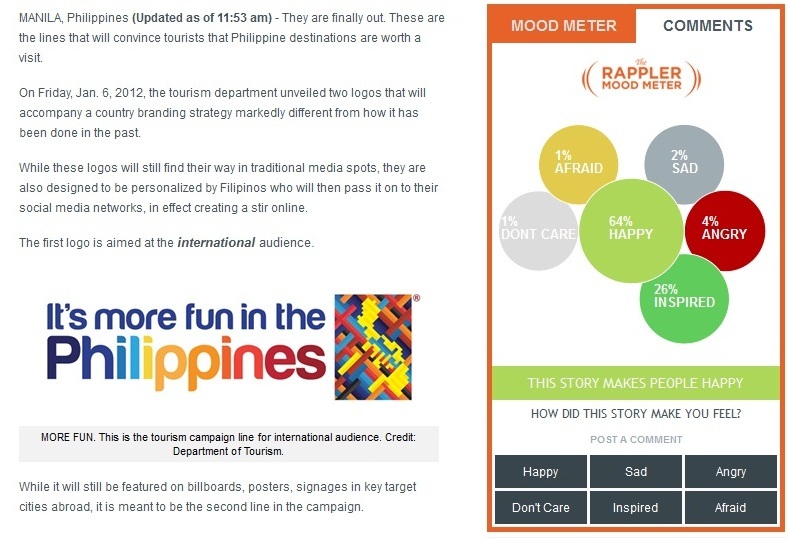 As of this writing, the mood meter in Maria Ressa’s Rappler.com showed 64% of readers are happy with the campaign and 26% are inspired. I was a bit disappointed when I first learned of the new tagline. I have to agree with criticism number 1. I like Anna Oposa‘s suggestion better. It rebuffs all the criticisms raised. *Note: (1/13/2013) I just read Anna Oposa’s article. Taiwan used “Fun Taiwan” in one of its tourism campaign. Despite my initial feeling about the campaign, the FUN started pouring in. I had to join in. On twitter, I tweeted about why Philippines is fun. Mon Jimenez might really be the ad genius that people say he is. The end of work week was the perfect time to launch the campaign because by the time weekend arrived, people had the time to create memes. Taking the cue from the three photos from the official website, people started creating their own campaign images. I made my own set of photos from my travels and uploaded them on Facebook. I got positive responses from friends. Anton Diaz of Our Awesome Planet has the best collection of memes made by people who joined the fun. I sound a bit biased. It’s because the two photos I shared to Anton ended up in the page. Check them out here. Download and install the Harabara font. Don’t worry it is free! Check your Philippine travel photos and think of a nice caption. Use your favorite photo-editing software to create the meme. I use Photoscape. I’m loving this Harabara font. Simple. Clean. Tourists, choose the Philippines! It is really fun in the Philippines.